SKU: ND2020. Listed in: Costumes, Male. Tags: buy, costume, werewolf, wolf. 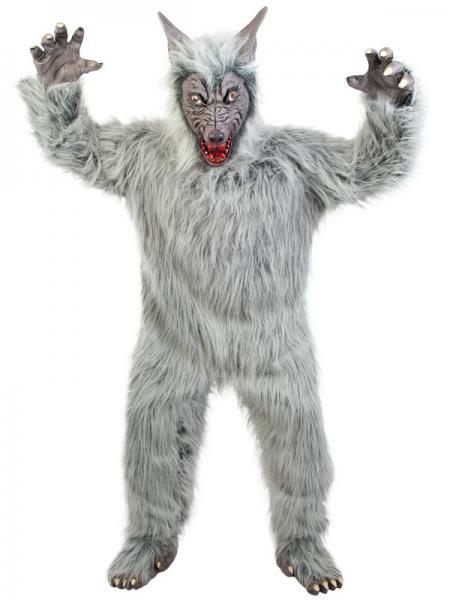 Grey fur werewolf costume. Perfect this halloween to scare your neighbors. 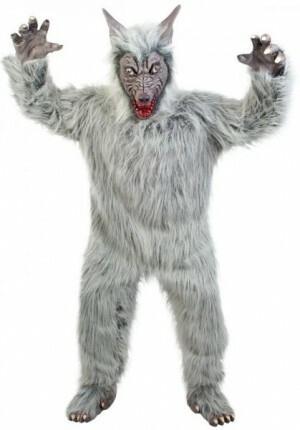 Comes with full fur jumpsuit body with matching separate hands, feet and werewolf mask. The costume fits up to a large man up to 185cm in height.